Join us for upcoming events, classes and programs at the Whippanong Library! Registration required where noted. 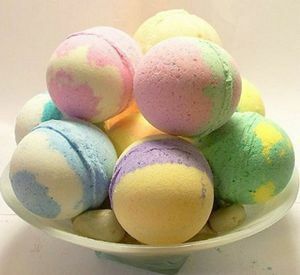 Make bath fizzers to pamper yourself or give as a Mother's Day gift. 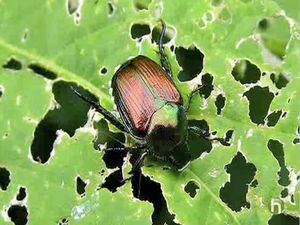 What’s Eating My Vegetables and Plants? Learn to identify the most common garden problems, how to deal with them and keep your vegetables and plants in good condition. Handouts will include information on Rutgers Fact Sheets. Makerspace is a group work space at the library for making, learning, exploring, creating and sharing usring craft supplies. Join Miss Kellyanne for stories, music and crafts. Help build literacy and social skills while bonding with your little one! Must pre-register child in person. 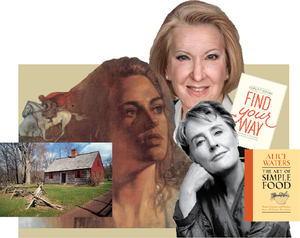 In this lecture, Jim DelGiudice will examine the stories of the lives and contributions of women in Morris County History as well as the social context of the times they lived in. Explore some of the new technology at the library! 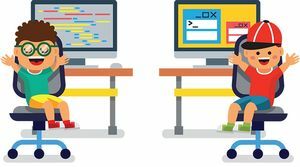 Grades 1-5 will build STEM skills by learning robotics and other exciting new computer skills.